It seems like only yesterday that the season began but already we’ve hit the end of the road for the League 1 regular season. In two weekend’s time the 16 sides will split into two divisions of eight for the first round of the League 1 Super 8’s and Shield respectively. So let’s see how each side fared over the last five rounds. The Canadian newcomers finish the stage with an expected 100% record after winning all their games. 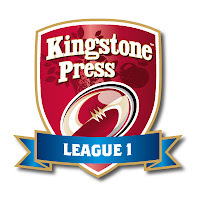 Comfortable victories over Workington, Hunslet, York, Gloucestershire and Hemel cemented their top spot as they surge towards an inevitable League 1 title. Haven only confirmed their runners-up status with victory over Cumbrian rivals Barrow at the weekend but will head into the Super 8’s confident they can continue their current 13 game unbeaten run. They may now have edged above Barrow as the favourites to gain promotion alongside Toronto. A 32-6 defeat was a disappointing way to end what is, in essence, a relatively successful season so far. They were the last remaining League 1 club to bow out of the Challenge Cup, against Leeds Rhinos in Round 6, before securing a memorable League 1 Cup Final win over North Wales in Blackpool. They must now regroup and go again in the Super 8’s. This side have really turned their season around from earlier in the campaign when they struggled to get going and were in 12th place after Round 5. 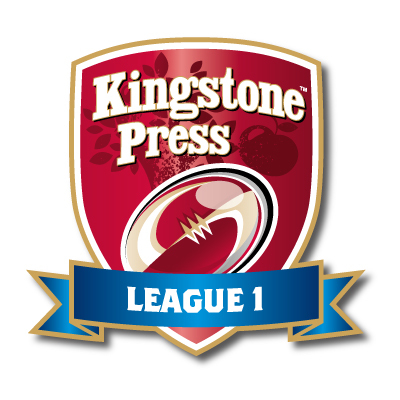 Defeats to the top two were countered by three good wins over Keighley, Hemel and Workington in recent weeks. This side have remained pretty steady over the past few rounds and find themselves level on points with York going into the Super 8’s. Early defeats to Whitehaven and Keighley in round 12 and 13 would not have suited them but they finished the stage with wins over Oxford, South Wales and Gloucestershire. 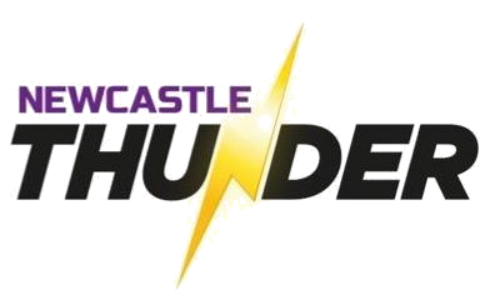 Thunder have enjoyed a big resurgence in recent weeks and victories over Oxford, Hemel, Doncaster and Coventry paved the way for a rise up the table to a respectable sixth place. A narrow one point defeat to Hunslet at the weekend will be a bitter pill to take, but for a side that I tipped to be in the top eight this year after finishing in the bottom half last term they’ve done very well. Needing a victory to seal a spot in the Super 8’s they welcomed a struggling Oxford side and recorded the biggest win of the season so far for any professional club – a 92-6 demolition! Even though the chance of defeat was an unlikely one, if they had suffered a loss they could have finished three places lower and slipped into the Shield. Their chances of making the Play-offs though are slim. Another heartland side that will feel lucky to have made it into the top eight is Workington, whose supporters must have been biting their nails to the bone during their 34-0 defeat at York on Sunday. One more win for either North Wales or Hunslet throughout the campaign would have meant an unexpected drop into the Shield competition for the West Cumbrians. Just one victory away from a place in the top eight! Despite that disappointment they will be confident they can go one better than last year and win the League 1 Shield. 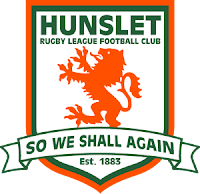 Chances are they’ll meet Hunslet if they get to the final but they’ll still be confident of success being the number one side in the Shield competition. Just two victories in their final few games see this side drop out of the top eight and into the Shield places. They snuck into the Super 8’s last season so it is a drop down for them this year. However, being the only traditional heartland side in the Shield, they’ll be confident they can win it. They enjoyed a good win over South Wales at the weekend but unfortunately it wasn’t enough as they could never quite reach the standards they set themselves at this stage last season. On the plus side, they can go into the final stage knowing they will win a few games (unlike last season when they lost all seven) and have a good chance of reaching the Shield Final. A good final few weeks of the regular season saw the All Golds finish just three points off the top eight. This season has been a huge improvement on this time last year when they collected just six points from 14 games before the split. Having doubled their points total this year can they build on that by reaching the Shield Final? A poor end to this first stage which was topped off by a humiliating 92-6 defeat at Keighley on Sunday has all but ended their hopes of a place in the Shield Final. At best they could reach the Play-offs and they did beat Hunslet at home way back in Round 7 but defeats to the other three just above them since then will no doubt be repeated in the latter part of the season. A run of five games without a win, which includes defeat to South Wales in that time means that this year is a drop in results from this time last year. The bears finished with five less points than after Round 14 in 2016, and have played a game more, so it looks like they’ll be in a battle for the wooden spoon with the two sides just below them. Having stayed off the bottom of the table all season by virtue of a better point’s difference than Hemel, the Ironmen have collected the same number of points from this time last year. 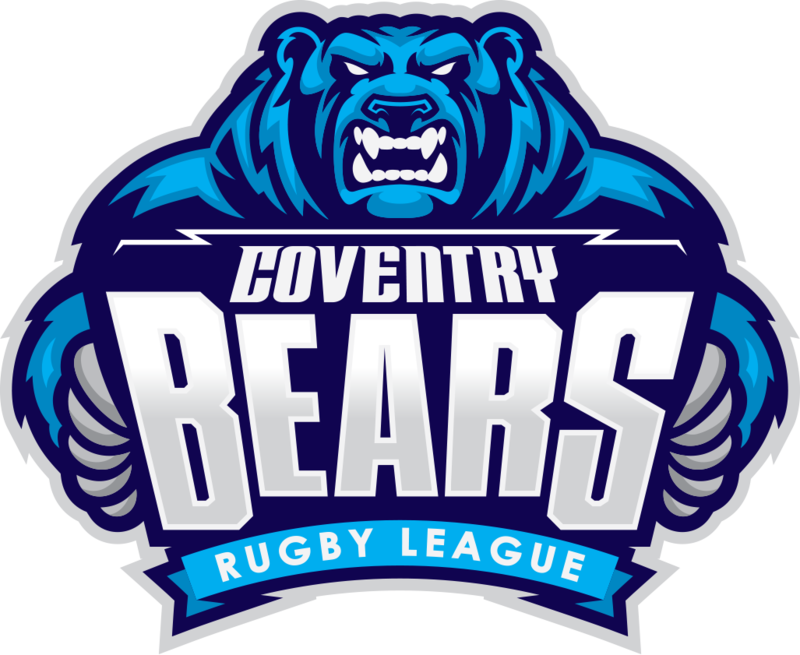 It’ll come down to their match against Hemel Stags for who gets the wooden spoon but if they can beat Coventry again they may be able to rest a bit easier. They’ll want to avoid being the side that wins the wooden spoon for the second year running and the fact they beat South Wales in Round 13 for their only win of the year to date will give them a boost knowing they can possibly do it again. 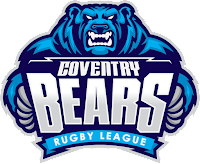 They’ll also be targeting their matches against Coventry and Oxford to try and surpass last season’s total of four points.